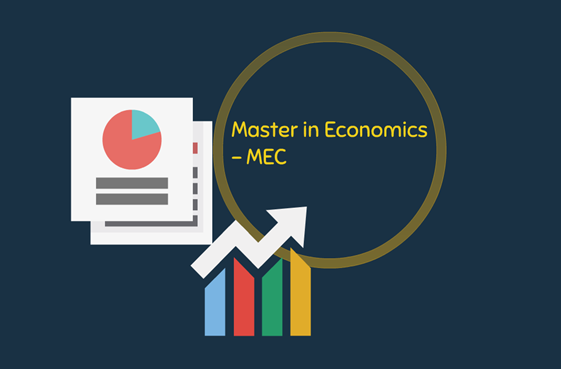 MEC - Master ('Laurea Magistrale') in Economics - is a two-year full-time program that provides advanced training in theoretical and applied aspects of modern economics together with the technical skills to analyze economic and social data and events. Specifically, it equips home and international students with in-depth knowledge about the behavioral rationale behind economic interactions and the influence of institutions on human interactions. MEC also provides significant practical experience through a dynamic teaching methodology which involves case studies, group work and field projects. MEC students are trained to acquire effective strategic thinking which allows them to convert their theoretical knowledge in the field of applied and international economics into policy recommendations. MEC is organized by the University of Trento (highest-ranked in Italy) and is aimed at graduates and young professionals from different backgrounds and nationalities. The program is specifically designed to provide an in-depth understanding of the economic dynamics at international level, with solid foundations in law, through a quantitative approach and the exposure to a mix of world-wide cultures. The multi-cultural environment, based on the long-term international relationships which globally connect the University of Trento, fosters a stimulating learning process. Thanks to Trento's international connections, two Double Degrees with the Friedrich Schiller University of Jena or the Vytautas Magnus University have been established to give MEC students to study one year in Trento and one year in Jena/Kaunas. MEC lasts 2 years full-time (in-take late August each year), the official language is English and it is based on a varied teaching methodology (traditional lessons and case studies).